When shipping multiple products, they need to stay safe from external damage as well as internal damage. 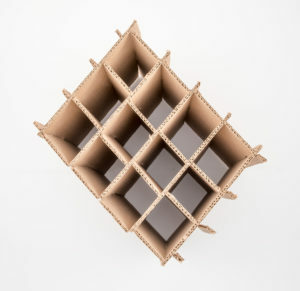 Products that make contact with each other in the box are much more likely to arrive in poorer condition than they left. Custom partitions ensure there is no product contact that could cause damage during shipping. Partitions can be customized for size, thickness, material, and more depending on your product’s needs. Additionally, more than one partition can be incorporated into your box depending on the amount of products being shipped at once. 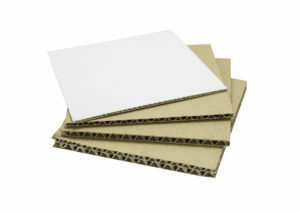 Custom partitions are available in both Chipboard and corrugated materials.